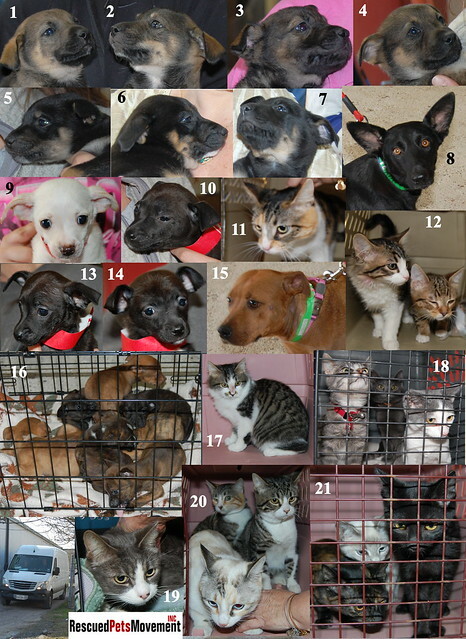 From the very beginning, Rescued Pets Movement’s focus has been on the animals in our care. Everything we do is for them, and when you see these faces each week, we know you understand why. From the wiggly puppies to the dignified senior dogs, the timid kittens to the elderly cats, all of them longing for homes of their own, these lives matter. We appreciate every donor, volunteer, foster, rescue group, driver, fundraiser, BARC staff member, medical professional, and adopter who supports this movement. Thank you! 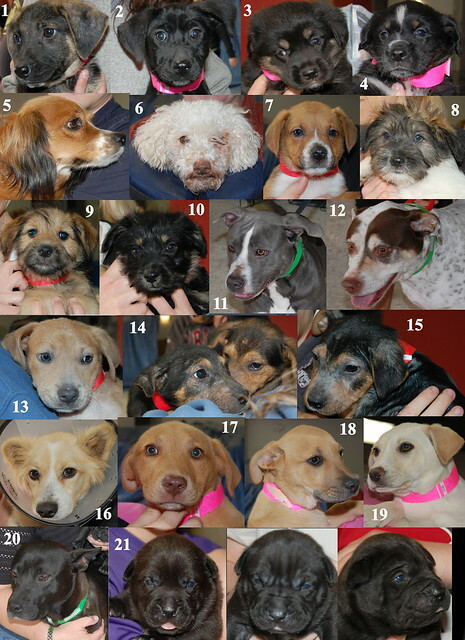 It is a worthwhile but long process to get our RPM rescues to their forever homes. 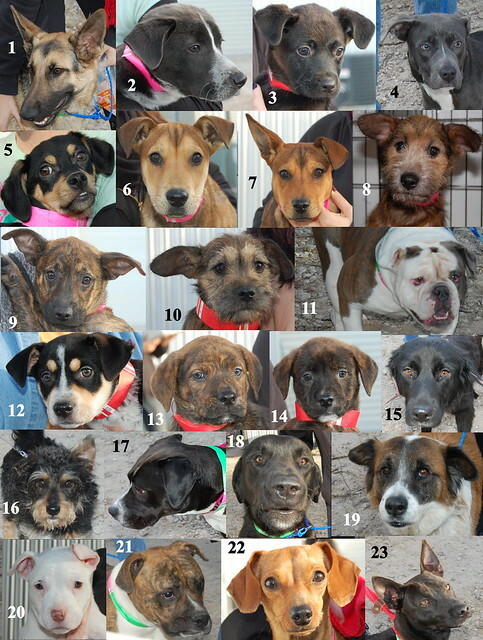 Their journey begins with being pulled from BARC, boarded or (hopefully) fostered in Houston, and being transported to our out-of-state partners, but it often doesn’t end the moment they arrive in their new home state. Some of our sweet babies are met by their forever families upon arrive, but most go to a temporary home with loving fosters like us. We recently received an update from a Colorado foster that hosted both Kai and a beagle/doxie, Augie, when they arrived from Houston. Both were quickly adopted and are doing well. Kai’s forever home is in northern Colorado. He has a house, a backyard, and daily trips to the dog park. His new mom adores him, and he gets to enjoy frequent hikes and the best spot in bed every night. 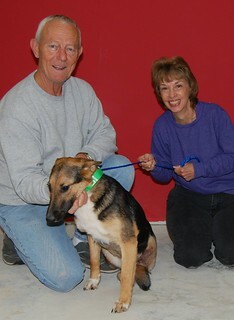 Even better, Kai’s new mom has decided to become a first time foster for the Colorado rescue that placed Kai! It takes a village, and we’re so grateful to have caring organizations and fosters in partner states, helping to give animals like Kai a second chance at life. Nothing’s going to stop her now! 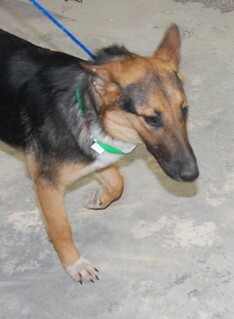 This gorgeous shepherd is Emelia. She came into BARC with a horribly injured back left leg. HPPL’s good friends at RPM were able to pull this girl and have her assessed by a vet who said the leg was useless and Emelia needed it amputated. 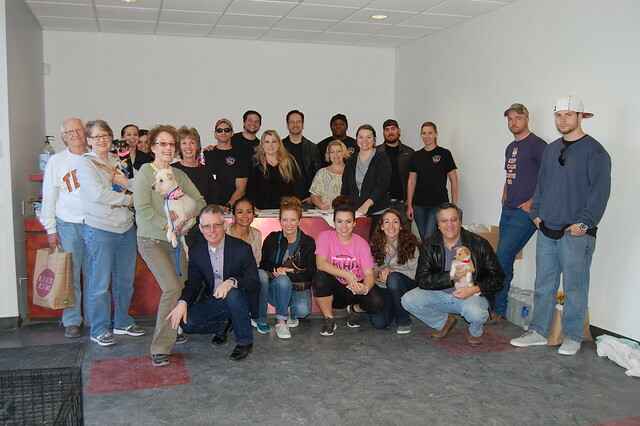 RPM knows that HPPL loves to help medically challenged animals and so that’s what we did. 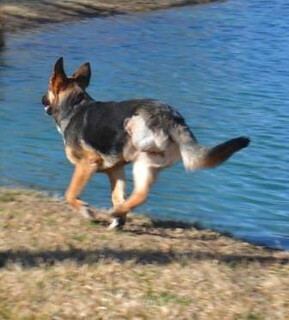 An animal’s resilience is evident as a week after surgery, Emelia was running by the water. Shortly thereafter, Emelia loaded up for transport to Colorado where just a few days after her arrival, she stole the heart of her foster mom who then became her permanent mom. Teamwork! 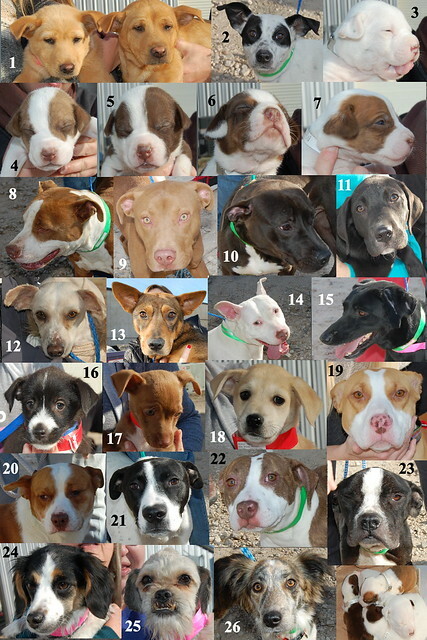 BARC, RPM, HPPL, Houston fosters and Colorado “mom.” One more precious life saved! Thank you, HPPL! Every dog and cat in RPM’s program is saved thanks to teamwork, and we’re delighted that many rescue groups, donors, and volunteers work so tirelessly with us to be part of the solution. Our friend, Robyn Arouty, came to visit us at Transport Day this morning. While Robyn is no stranger to our program–a percentage of the proceeds from her Pocketshots sessions are donated to RPM–she wanted to come by and photograph what happens when fosters, volunteers, drivers, dogs, cats, and kind hearted people come together to try to make a difference. You can see it all from Robyn’s point of view on Robyn’s website right here: http://www.robynarouty.com/bon-voyage-rescued-pets-movement-is-rollin/. A response to recent articles about RPM in the Houston Press. With regard to recent stories in the Houston Press about Rescued Pets Movement, all we can say is we are disappointed by the negative slant in the articles. We responded to some of these concerns on our website when they came up a year ago. Please see http://live-rpm-transition.pantheonsite.io/a-response-from-rpm-regarding-recent-media-statements/ and http://live-rpm-transition.pantheonsite.io/rpms-response-to-the-623-khou-news-story/. Moreover, we provided Mr. Malisow with a full list of our Colorado rescue partners, and all were very eager to share their adoption and success stories. Mr. Malisow apparently deemed their statements not relevant because they had only positive things to say about us. Everyone at RPM works around the clock to save these animals, and our rescue partners are more than glad to help us save Houston’s homeless pets. 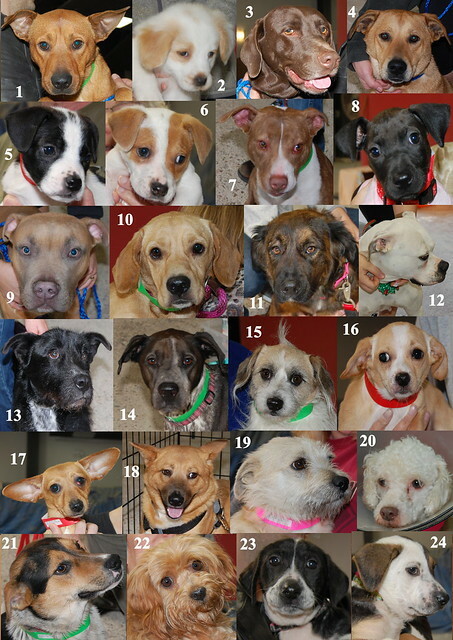 RPM also recognizes that it is only a part of the solution to Houston’s homeless pet problem. 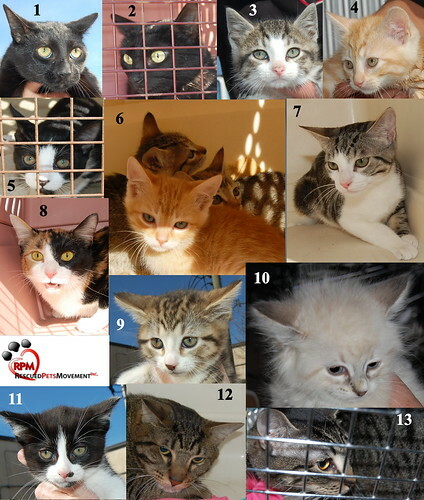 What is required are aggressive spay-and neuter-programs and education, along with traditional and transport rescue groups. We all must work together to bring an end to the problem. This type of press is disheartening, but we will not let it stop the wonderful work we are doing or stop us from celebrating the thousands of animals we save who would otherwise die each day at BARC. 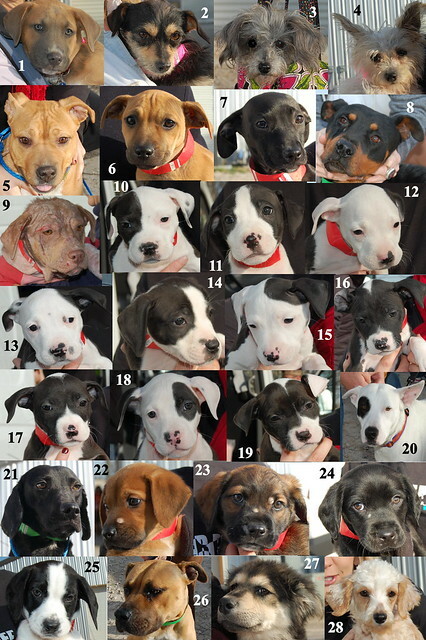 We welcome anyone to come to our transports and speak to our fosters so you can learn more about RPM. 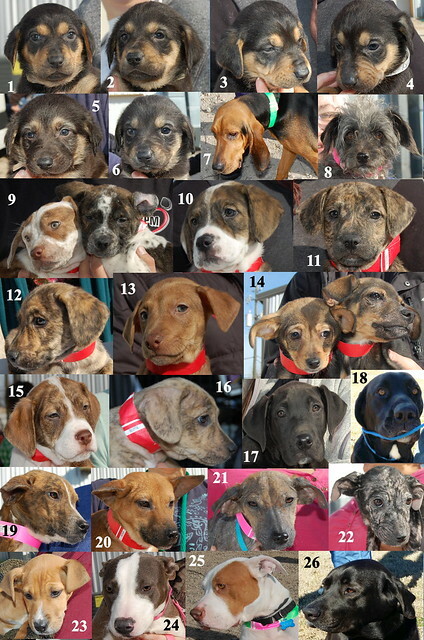 We all traveled toward our forever homes last week! Thank you for helping us get there. 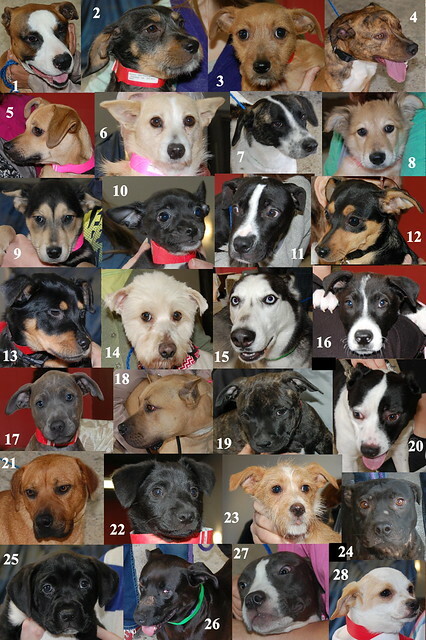 Because you drive us out of BARC, take us into your homes, help pay for our care, foster us, and love us, we are safe! Thank you from us and from everyone at RPM.